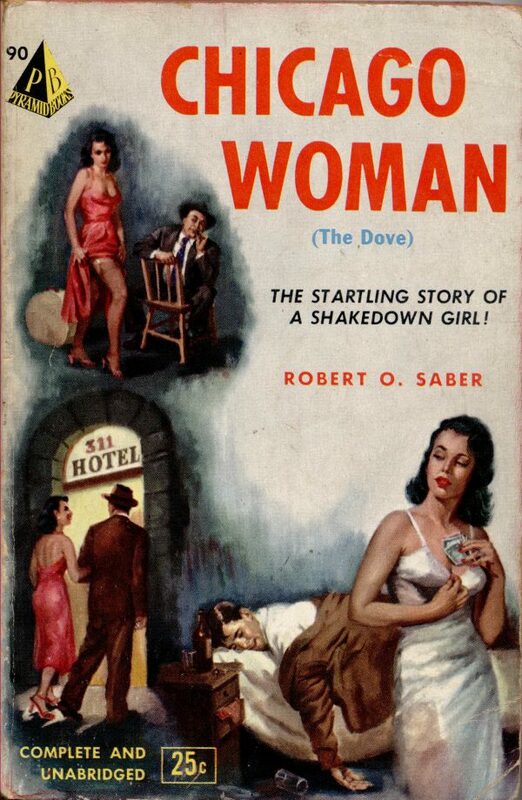 The Startling Story Of A Shakedown Girl! 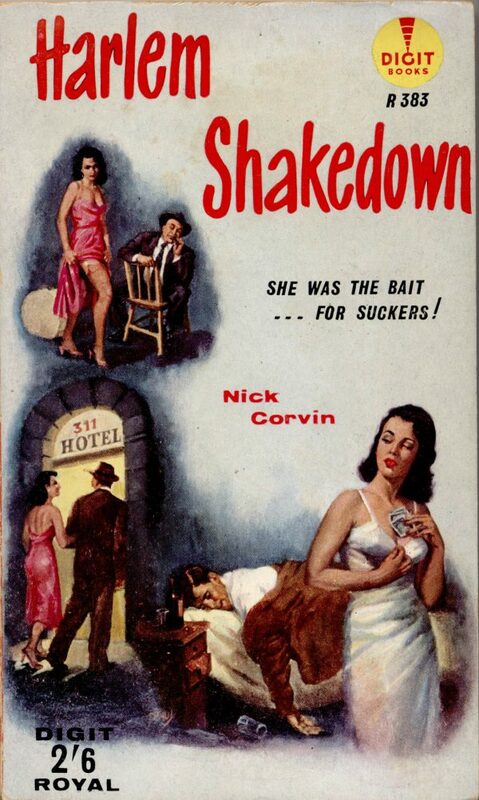 She Was The Bait… For Suckers! Three titles, two books, one cover.